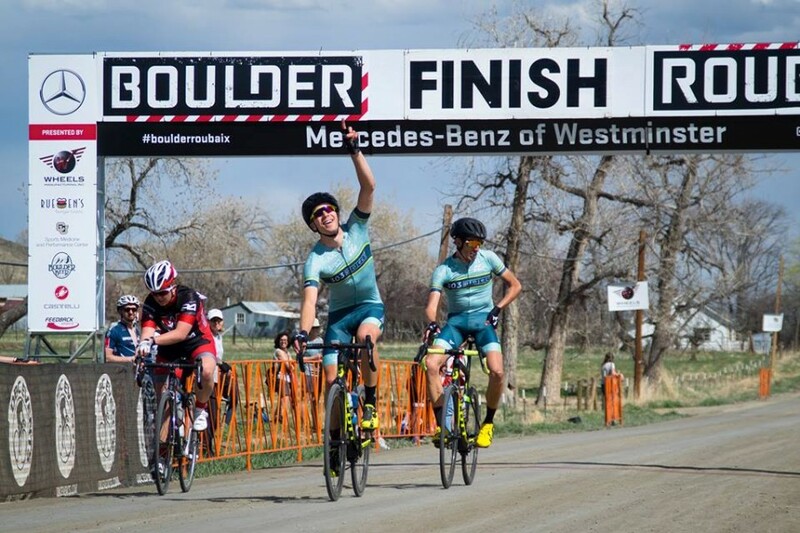 The April 8, 2017 Mercedes-Benz of Westminster Boulder Roubaix Race presented by Wheels Manufacturing was a great success! We wanted to share some post-race stats, photos and resources. Thank you for being a part of this memorable event. The afternoon wave saw some categories with a 50% finish rate because of the distance, heat, wind, and the roads were in really tough shape on some sections. This made the 2017 race one of our most challenging races to date! Race T-Shirts: We still have a few commemorative event t-shirts for sale. We have men’s & women’s sizes xs-xl. Email us, we are happy to drop one in the mail for you! 303Cycling: Boulder Roubaix – Don’t Miss It! We hope you’ll join us on Sunday May 7th for Colorado’s Toughest Criterium in Lafayette. As always, juniors 9-11 race free with pre-registration. First Annual BJC Bike Swap!